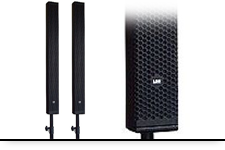 Lss is specialized in customized column array solution, with wide horizontal dispersion and controlled vertical sound image. 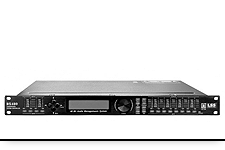 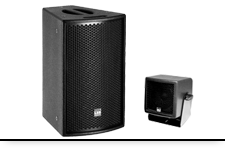 The highest possible sonic quality at High SPL levels. 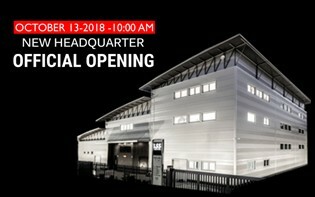 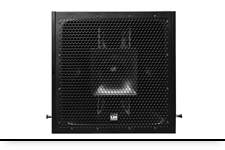 High power horn loaded system, that allow direct radiance and both stage and arrayable installations. 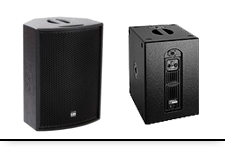 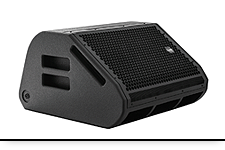 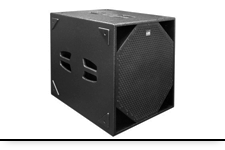 Loudspeakers Systems for lowend reinforcement response with high-impact. 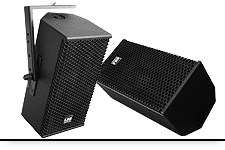 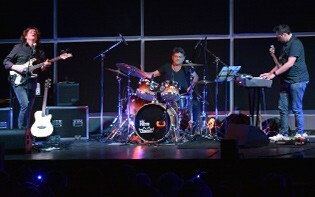 From small to large format, with high performance for live music without compromise. 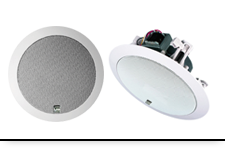 Professional systems for all permanent indoor and outdoor. 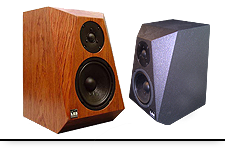 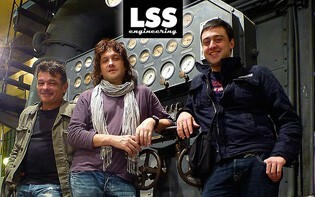 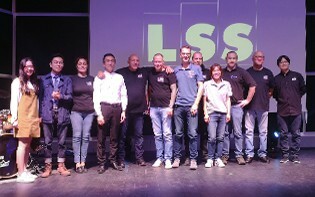 Line of loudspeakers for recording studio or high-end home cinema. 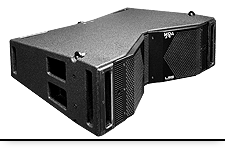 Pro Power amplifiers Switching technology green power. 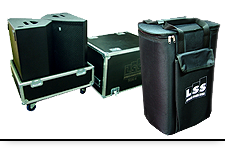 Transport/storage cases, mounting brackets, rigging frames, speaker poles and speaker covers, spare parts etc..